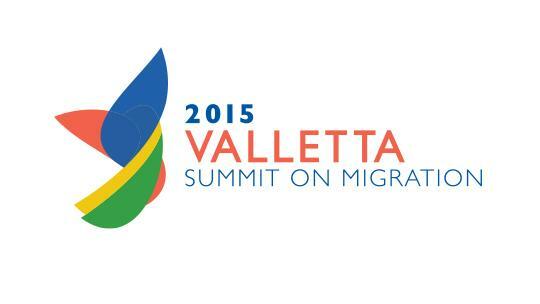 The Valletta Summit’s “double agenda” of preventing migrants from entering Europe while promoting returns runs counter to fundamental European values, according to a confederation of development NGOs. Bob Van Dillen, chairman of CONCORD’s migration and development working group, criticised the summit’s “more for more” approach, with African countries encouraged to improve border management and collaborate on return and readmission agreements in exchange for funds and trade agreements. “The refugee crisis shows Europe’s failure to develop a coherent policy approach based on justice, human dignity and solidarity,” he said. Speaking during a civil society conference on the fringes of the summit, Mr Van Dillen also attacked the use of development aid for reception centres in Europe, fighting people smugglers, and financing border control reinforcement by African countries. He called instead for the lifting of carrier sanctions to undermine the smuggling industry, while ensuring safe access to protection. Mr Van Dillen noted that migrants had been shown to contribute to development and growth not only in their destination countries but also their countries of origin, through money sent home and investment as social entrepreneurs. He called for Europe to maximise these development benefits by investing in inclusive development in origin countries, including lowering charges on money sent home. According to the World Bank, bringing remittance prices down to five percent from the current 12.4 percent average cost would put nearly €4 billion more in the pockets of Africa's migrants. Meanwhile, MEP Roberta Metsola reiterated the need for border protection that was “humane, just and strong” and an effective returns policy, in the absence of which human traffickers continued to thrive. Addressing the conference via video link, Dr Metsola conceded the need for an effective resettlement programme and for more attention to long-term geopolitical issues driving migration. She said the Europeans Parliament would be holding the EU to account on where its money was going, as well as the obligations these funds created with respect to African countries.